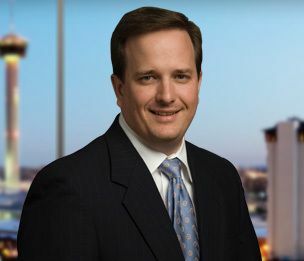 Thomas Sanders, a Member in Dykema's San Antonio office serves as the Practice Group Leader for Commercial Litigation. Mr. Sanders primarily represents insurance companies in coverage disputes and high-exposure bad faith cases arising from catastrophic weather events. Thomas also represents Employee Welfare Benefit Plans, third-party administrators and employers in ERISA litigation and he counsels clients regarding litigation and risk mitigation associated with their pension, ESOPs and health and welfare plans.